Answer: The price depends on the number of athletes in your club. The number of coaches and managers is not limited. You can have as many coaches and managers in your club as you want, as long as they are not in your athlete list. 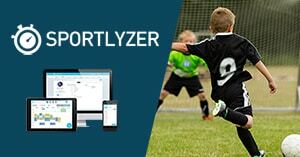 Getting started - What is Sportlyzer?